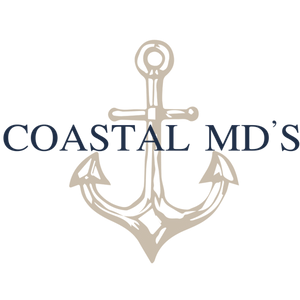 ​Coastal MD’s is a multi-specialty practice that serves the city of Wilmington and its surrounding area. Founded in Wilmington in 2007, Coastal MD’S started as a general medical practice. Since then, Coastal MD’s has expanded to become a leading provider of health and wellness services across southeastern North Carolina. For the past 7 years, Dr. Njapa and his team have been focused on helping individuals battle their addiction to opiates, cocaine, alcohol and other addictive substances. In 2015 Coastal MD’s was voted a Patient’s Choice Winner by Opencare.com.